It is needless to mention how important it is to maintain a back up of your work files, account files and miscellanea. One hard disk crash can destroy years of hard work and can cause unthinkable loss to not just a single person but a whole bunch of people. Many of you can think that it’s something like a difficult chore but when it comes to your hard work or your favorite digital photos, mp3s and films, taking a back up is the best option. External hard drives are the best bet when it comes to take large back ups. 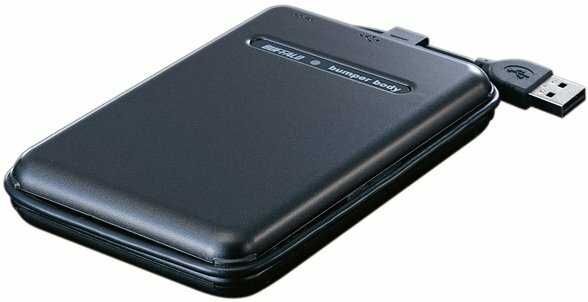 There are a wide range of external hard drives available in market that is easy to use with their unique plug and play design. It makes running backups on all your home or even small office systems as straightforward and simple as we’ve seen. 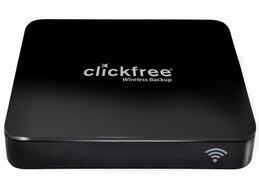 Storage Appliance Corporation’s Clickfree C2N drive can take back ups of an entire family’s network and also small office networks. It is compatible with both Windows and Mac OS and is a quintessential Clickfree product known for its quality performance. Transcend’s StoreJet 25M3 portable hard drive boasts of super-fast file transfers and high quality drop protection. It comes with One Touch auto-backup button, matchless durability and swift USB 3.0 performance. 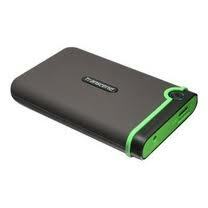 eGo Portable Hard Drive SuperSpeed USB 3.0. The Iomega eGo SupedSpeed USB 3.0 has a lot to offer – outstanding durability, stylish design, great drop protection and USB 3.0 connection. Only drawback is that it works with Windows only. FreeAgent GoFlex Ultra-portable Drive STAA500100 Seagate Technology’s is little bit pricey but worth the bucks because of its superior usability. With plug-and-play connectivity and dual compatibility with Windows and Mac, the drive boasts of quality transfer speeds. 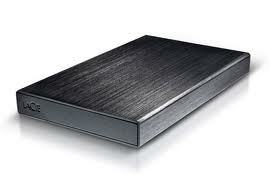 It is the world’s number one upgradeable external drive that gives you most memorable customizable experience. Combine it with other GoFlex Storage System products and you can experience an amazing array of content on TV, PC or Mac whenever you feel like.